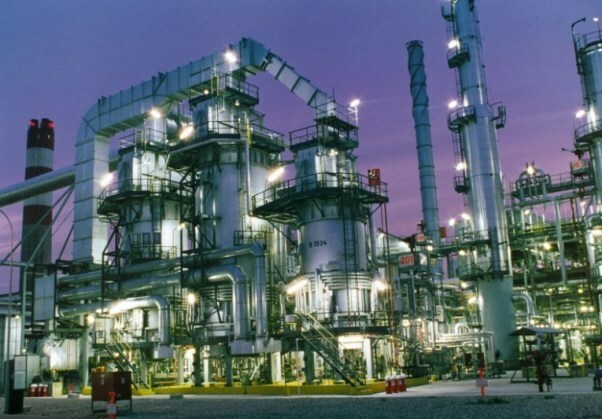 With most of its needed equipment on ground, an analyst at Renaissance Capital, Temilade Adurogba, has declared that Dangote Refinery is still on course to start operations in 2020 despite some crucial challenges it faces, including inadequate foreign exchange. The $12 billion refinery is also expected to increase the country’s net exports despite the diversion of 650,000 barrels per day to the refinery. She then added that the Dangote Refinery might import crude and does not have to get all its crude locally.